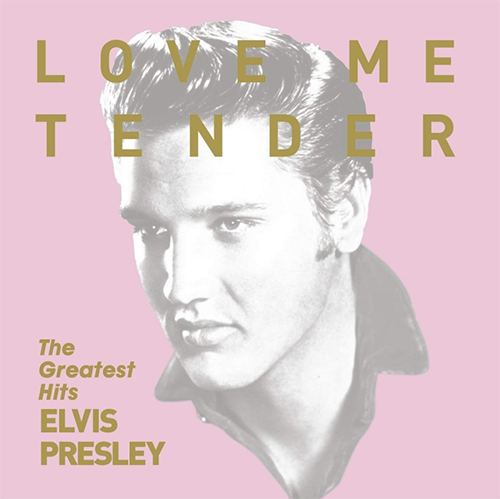 A new collection with the title Love Me Tender - The Greatest Hits will be released in Japan on August 15, 10218. I will definitely be trying to obtain a copy of this one, as I don't own a CD with the songs in this order. Just when you think it can't get any better I find there is a remix on here as well.